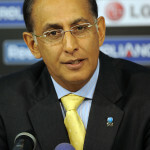 Former ICC Chief Executive and current Chief Executive of Cricket South Africa Mr. Haroon Lorgat talks about his career in cricket administration, the challenge of transformation in South Africa, his rocky relationship with the BCCI, The Woolf Review he initiated towards the end of his time at ICC, Test Championship Proposal, ICC Revamp etc. 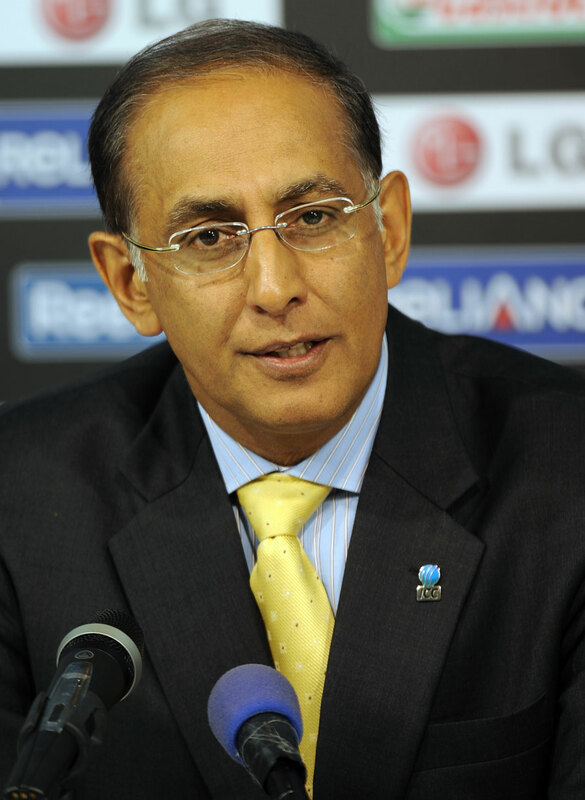 This entry was posted in Controversy, Featured and tagged BCCI, Couch Talk, cricket administration, Cricket South Africa, Haroon Lorgat, ICC, ICC Revamp, Podcast, Woolf Review. Bookmark the permalink.